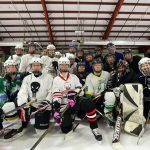 Middlebury’s Try Hockey for Free day was a wonderful experience for the players and coaches who came out to Memorial Sports Center on March 3rd, 2018. 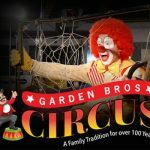 The event attracted 36 registered children from the Addison County area between the ages of 4 and 8. 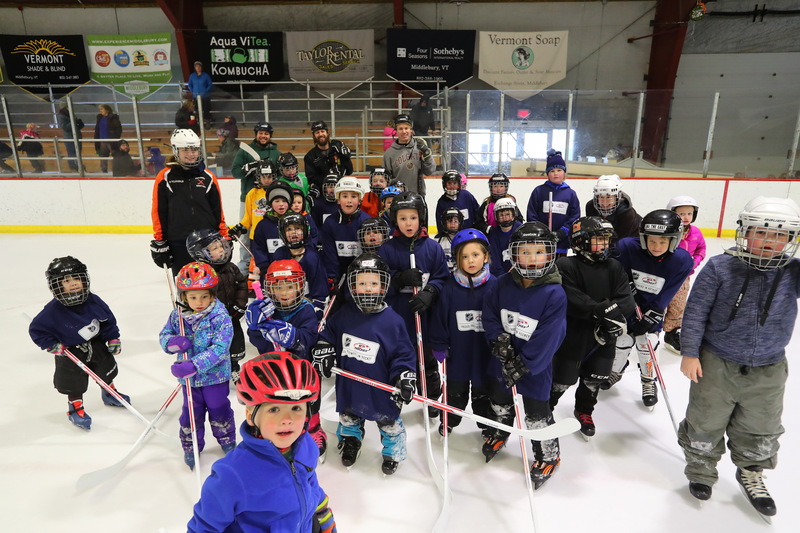 Coaches from the Middlebury Amateur Hockey Association (MAHA) and volunteer coaches led the kids through basic hockey drills focused on skating, puck handling, and safe play on the ice. 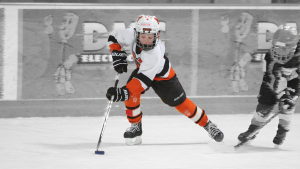 Try Hockey for Free is a great way to give families who are considering hockey the chance to give the sport a try, and we hope that we’ll see many of these awesome kids again next season in MAHA’s Learn to Play and Mite programs.